NASA’s radical mission to fire a small spacecraft directly into an asteroid now has SpaceX on the roster. The space agency has announced its selected Elon Musk’s aerospace company to launch its Double Asteroid Redirection Test mission, which is slated to lift off in June 2021. 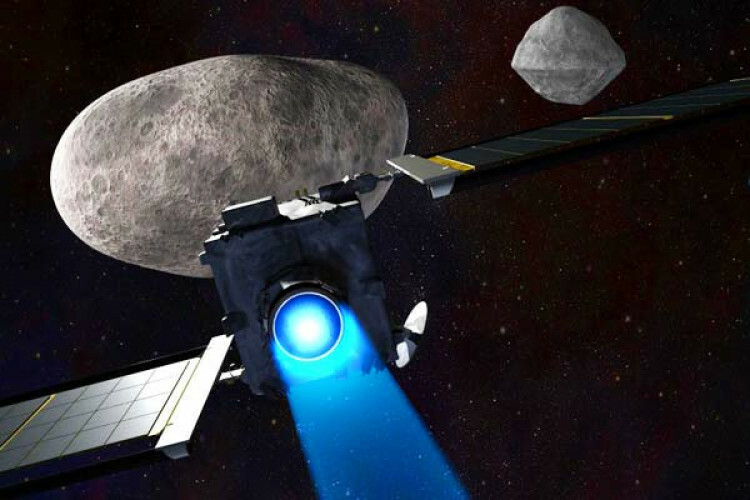 The groundbreaking mission will be the first demonstrated attempt to deflect an asteroid by crashing an object into it at high speed.